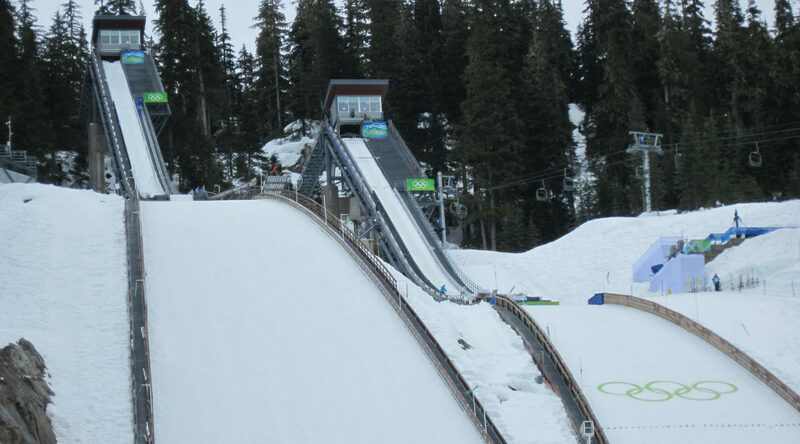 A famous playground for some of the world’s best athletes, Whistler Valley famed as hallowed ground for outdoor sports. These days, it’s predominantly occupied by mountain bikers, trail runners and skiers. Making it one of the most diverse and favoured training spots for accomplished sports people across many disciplines. This iconic location is probably best known for being one of the world’s finest mountain resorts. 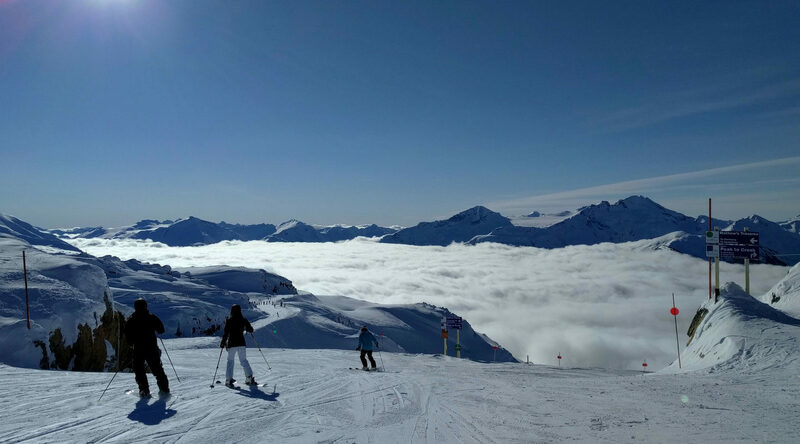 But while it’s well known for hosting global events like the 2010 Olympic Winter Games, Whistler didn’t actually become a resort until the 1960s, when a group of Canadian businessmen decided to build a ski resort to attract the Winter Olympics to the Coast Mountains. What was once an idyllic spot for summer hikers – with no electricity, no piped water, and no road – ‘London Mountain’ became a fully functioning ski resort by 1965. And was renamed Whistler Valley because of the local hoary marmots that roamed the region. This sparked a new era of outdoor mountain sports for Canadians. And the local skiing community grew – rapidly. Over the next 50 years, the site grew into a ski complex and village by joining up with Blackcomb Mountains. Together, the complex quickly made it onto every budding skier’s bucket list – boasting two of the continent’s longest vertical drops and breeding some of the biggest names in sport today! But it isn’t just a playground for snow sports. In 1999, The Whistler Mountain Bike Park hit the scene. The mountain became an attraction for a whole new type of athlete. This seemed to have set the scene for what was to come; Whistler Valley is continuously striving to open their community up to sports beyond skiing. It could be the incredible vertical drops, allowing you to put your skills and confidence to the test. Or perhaps it’s the fact you’re given access to lines typically only accessible via helicopters – if you don’t mind a little hiking that is! As well as long, steep runs, you’ll get to adventure down great chutes and wide open runs. And get your heart racing with some of the world’s greatest tree and pillow routes! If you’re after some of the best backcountry access, challenging terrain and big parks – Whistler Valley was built for you. And you’ll feel like you’re running down a new mountain every time. Enjoy new lines and discover new areas with a range of technical terrain to keep you on your toes. Mountain biking is now part of the lifeblood of Whistler Valley. It is woven into the Whistler community, and is now considered one of the hot spot locations for riders across the world. But why are riders so keen to take in as much vertical as possible? In short, it’s a guaranteed source of fun – fuelled by gravity defying trails. As you can imagine, there are some challenging descents to put you through your paces. But the rewards – winding singletracks past picturesque views – are worth the struggle. We’re talking stunning alpine lakes, granite spires, and snow dusted peaks. 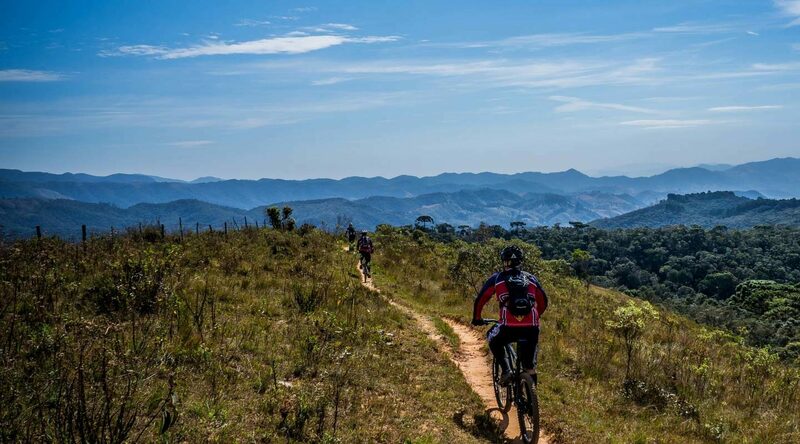 Be warned, the valley’s trails are recognised as some of the most difficult due to their technical nature. They’re designed to put the world’s best to the test in the penultimate leg of the Enduro World Series calendar! Just like with skiing, the terrain is wild and unpredictable – but that’s all a part of the fun. Right? If you’re heading out to Canada to hit the trails, we’d definitely recommend the mountains’ B-Line route. Think of it as a more accessible alternative to the infamous and outrageous A-Line trail. Refine your technique, conquer your cornering skills and work on your lines on this route before advancing to the A-Line for a jumpy, adrenaline pumping ride. From difficult trails along the mountain’s singletrack to a more approachable paved Valley Trail, Whistler is every runner’s idea of paradise. With a choice of gravel terrain, alpine meadows, mountain views, and wooded nature surroundings, there really is a trail for everyone. And with new trails being added to the Whistler list almost every week, there is an endless opportunity for you to get out and test yourself here! If you think you’re ready to step away from the paved routes and really challenge your skills as a trail runner, then venture off path and into the wilderness. 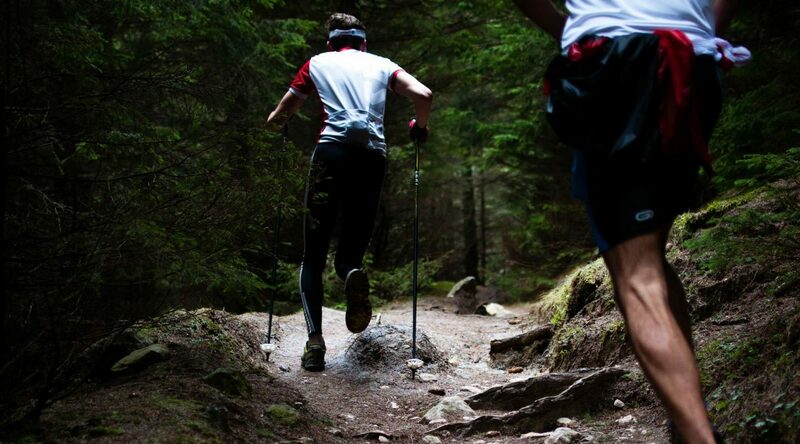 Think twisting trails through thick forests, rocky, uneven and muddy terrain along rivers, and intense vertical runs into testing mountain air. And don’t worry – the snow won’t stop you. As part of its goal to open up the mountain to more athletes, the most popular trails are often cleared so you can train all year round. It’s done a pretty good job at opening up the sporting community to a range of disciplines – skiing, hiking, snowboarding, mountain biking, and trail running. So what’s next? Enjoy this article? Discover Chamonix here.